The YMR7 tour not only showcases two of the most well-known American destinations, Mount Rushmore and Yellowstone National Park, it also stops my many other great landmarks along the way! This 7 day tour starts in California, and travels to South Dakota and back, the longest driving distance out of all our tour packages! Read about the first half of this one-of-a-kind tour in our last blog! Days 1-3 included trips to Crazy Horse, Mt. Rushmore, Independence Rock, Bear Country USA, and Devils Tower National Monument. Day 4 of the tour started out with a visit to the Little Bighorn Battlefield. This historic area is the site where the Battle of Little Bighorn took place in in 1876. This is arguably the most famous battle that took place during the Great Sioux War. In it, Lt. Colonel George Custer and the United States 7th Cavalry fought against Sioux and Cheyenne warriors who were led by Crazy Horse and Sitting Bull. This was the Native American’s greatest victory in the war, where they fought to keep their land. After visiting the battlefield, the tour heads to its largest destination, Yellowstone National Park, the world’s first National Park! Yellowstone is famous for its amazing geologic features. Visitors will see thermal vents, waterfalls, hotsprings, and of course geysers including Old Faithful Geyser! Yellowstone is also well known for its diverse wildlife and is home to wolves, bears, elk, bison, fish, and hundreds of species of birds. In fact, there’s so much to see that days 4 and 5 of the tour both focus on seeing the best of Yellowstone! On Day 6 of the tour, guests will see Salt Lake City, Utah. Visit the capitol building, and then take a trip to Temple Square, headquarters of The Church of Jesus Christ of Latter-day Saints. Here, take a guided tour to see the church, learn about the history of the Latter-day Saints, and also see the Salt Lake Tabernacle, where the famous Mormon Tabernacle Choir performs. Later that day, the tour arrives in Reno, Nevada. Guests stay at the Silver Legacy Hotel Resort. 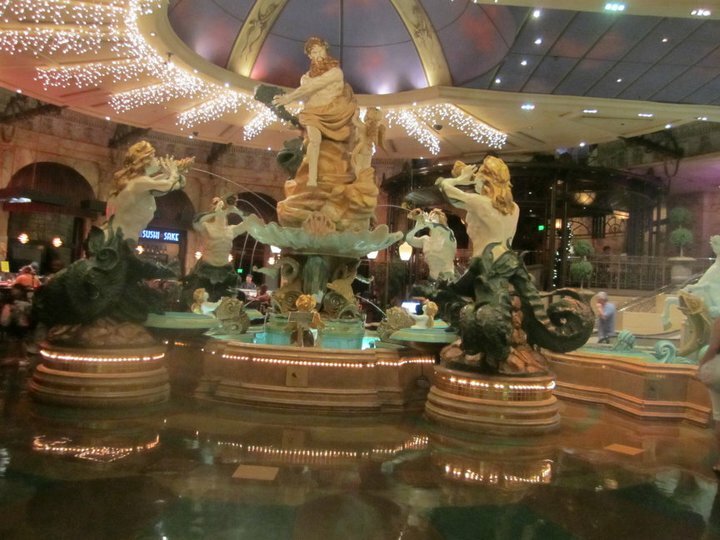 This hotel and casino is centrally located in Reno and is internally connected to Eldorado Hotel and Casino and Circus Circus. It offers plenty of dining options and entertainment. The last day of the tour, the tour stops at Lake Tahoe, located on the border of California and Nevada. 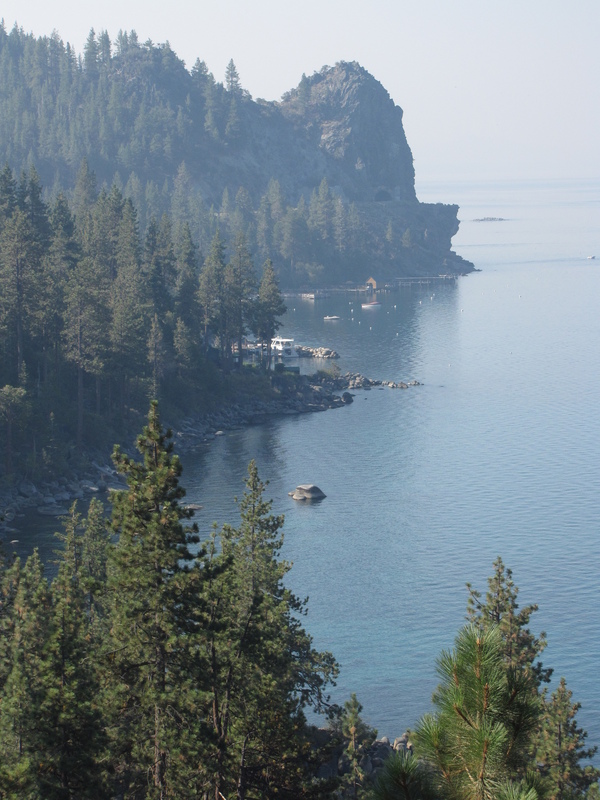 Lake Tahoe is a large and beautiful lake that is popular for campers and people who like watersports and the outdoors. You can rent a paddleboat, or just enjoy the shore. After Lake Tahoe, the tour heads back to the Bay Area. Who knew you could fit so many places in only seven days?! This entry was tagged little bighorn, reno, salt lake city, tahoe, travel, yellowstone. Bookmark the permalink.